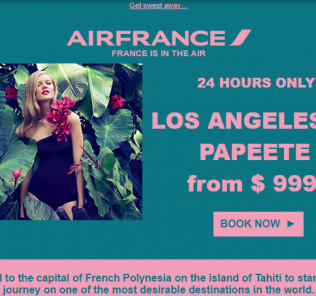 Award bookings on Air France/KLM routes have been reduced by 25-50% for travel between June 1 – July 31. Book between April 1 – 30, 2014. 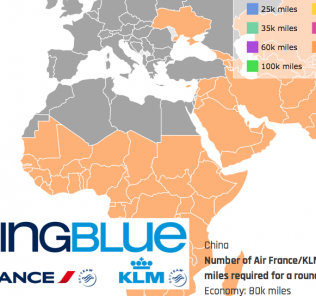 This is the second round of Air France/KLM FlyingBlue’s new program for promo awards. They used to publish lists every 2 months, the booking period started immediately and would be valid for appx 2 months. The new plan is that they are publishing new lists every month but the available dates will be 2 months out for a period of 2 months. 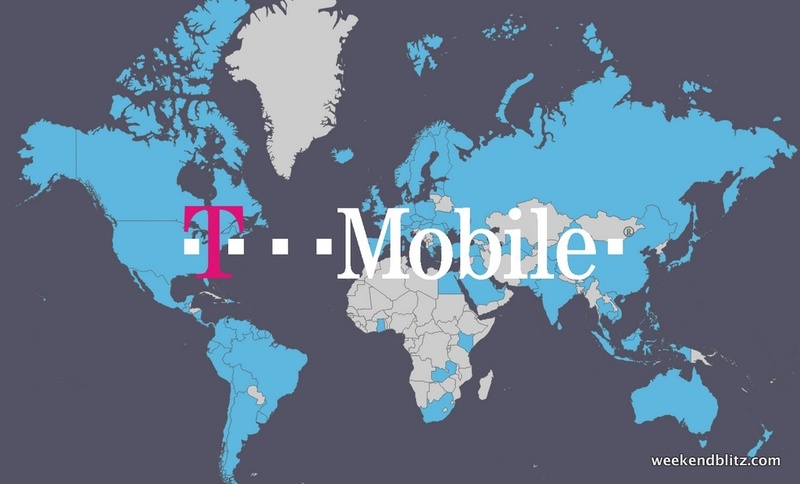 They promise “more availability” and a “greater choice of routes”–this list is looking pretty weak though. Typically, they would release ~40 cities with Economy, Premium Economy and Business Class seating options. The March 2014 round had appx 25 cities with only Economy seating options. This list for April 2014 has only 15 cities so far, mostly at the 25% off discount. 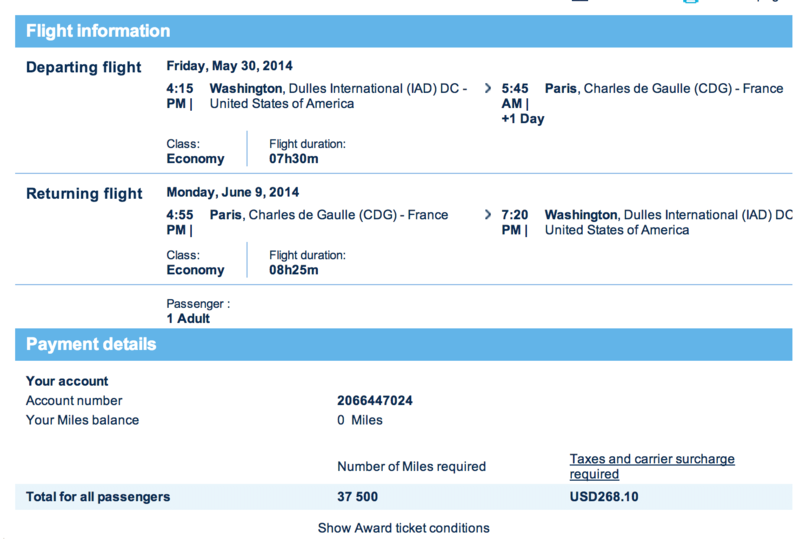 US to Europe awards are generally 50k in Economy, the best they’re offering this round is Economy for 25% off. The kicker, however, is that you’ll still be responsible for fuel surcharges. Booking for this deal runs from April 1 to April 30, 2014. 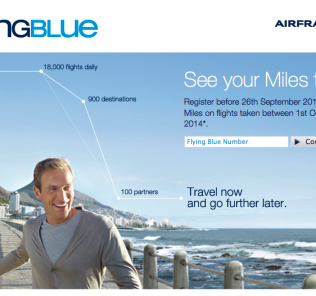 BOTTOM LINE: FlyingBlue has revamped the program and, overall, we really like what we see. 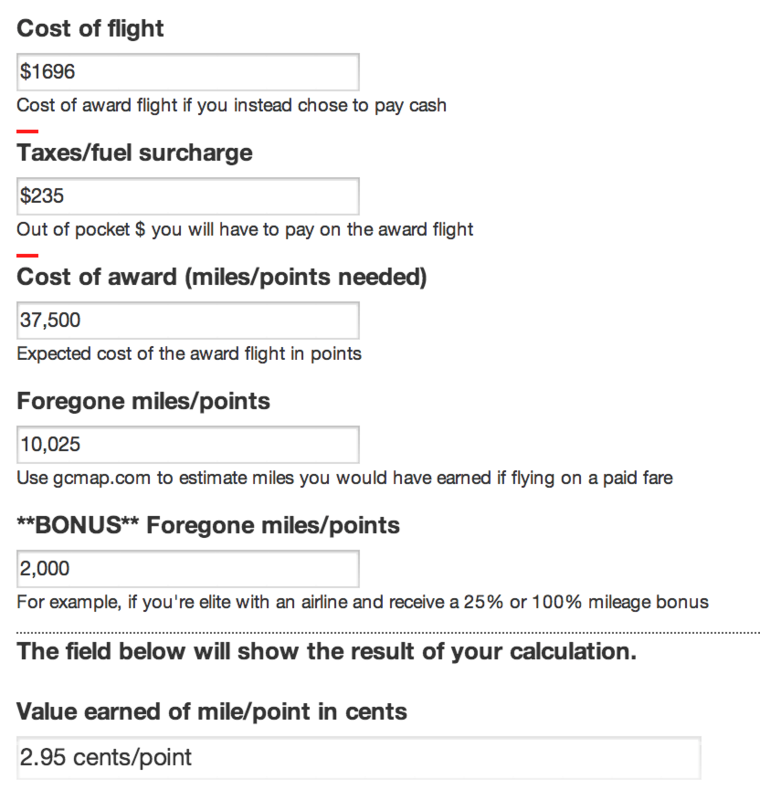 Being able to fly from the U.S. to Europe for 37,500 miles in the summer is a steal these days and yields 3+ cents/mile–availability is better than normal, too. Keep up the good work, FlyingBlue!